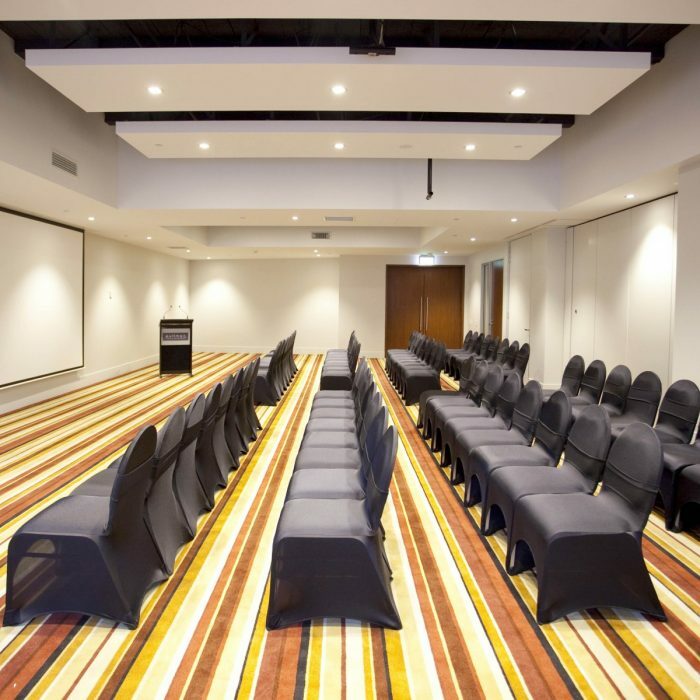 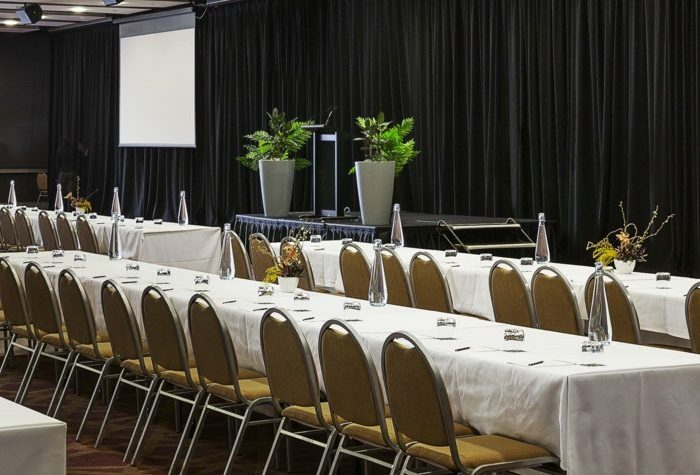 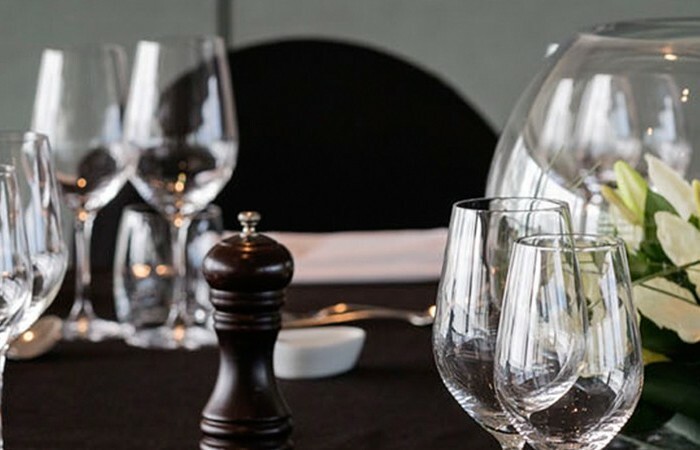 Pullman Auckland has 16 function rooms for you to choose from, for your event. 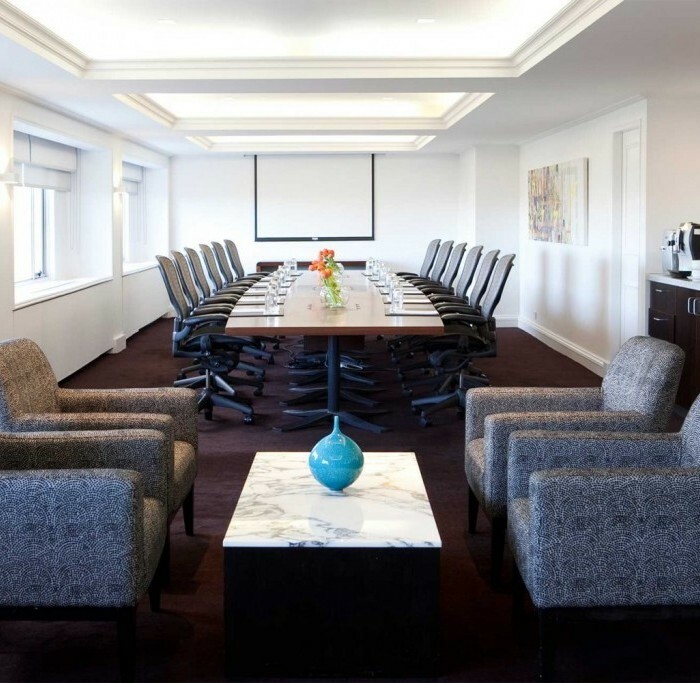 Pullman Auckland’s Gallery room is versatile and flexible in its setting. 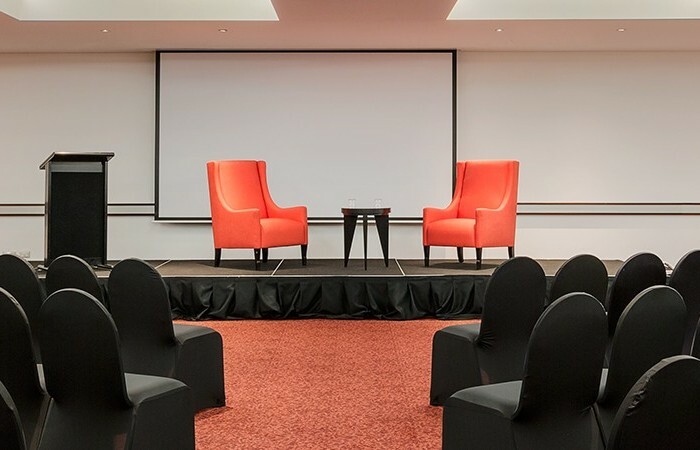 Situated at the side of the hotel, our Gallery room offer natural light and is adaptable to suit your event needs.